Hello friends, Nowadays most of us use android phones so I searched online on how to control android phones from my computer and i found this, so decided to share. There are many free applications in android market to control and connect your android phone with PC without cable. 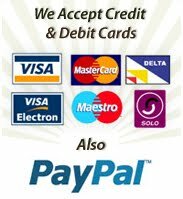 But the main problem is they use more memory from your phone so it causes mobile hanging and slows down oyur phone software processing speed. In this way “AIRDROID” uses very less memory to process this so there is nothing affected by this application. 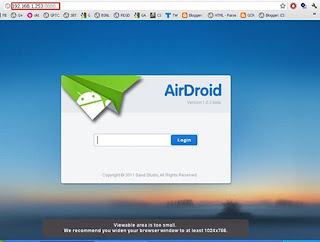 Step 1: Download and Install “AirDroid” application on your Android device from android market, its a free application. 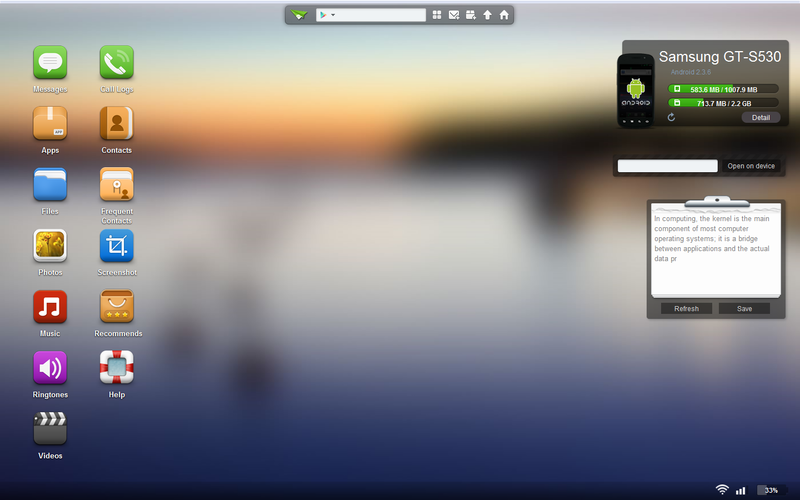 Step 2 : After installing Airdroid on your device simply Run it and you will see the screen like the above page. In this you can see the URL(ip address) and password field. Step 3: Now you have successfully installed your apps, and ready to connect with you computer. For this you need a web browser. Step 4: Then open your browser and enter the URL(ip address with port) you see in your AirdroidDevice App in your web browsers field like below and hit enter. Step 5: After you hit enter the new Airdroid page will prompt you to enter PASSWORD, So you have to enter your password which you saw in your Airdoid Device application. Then click Login. Step 6 : Now you are ready to Control your android device from your PC. Just control everything. Thanks Femmy for always coming around. Click here and read this Article i hope it helps.